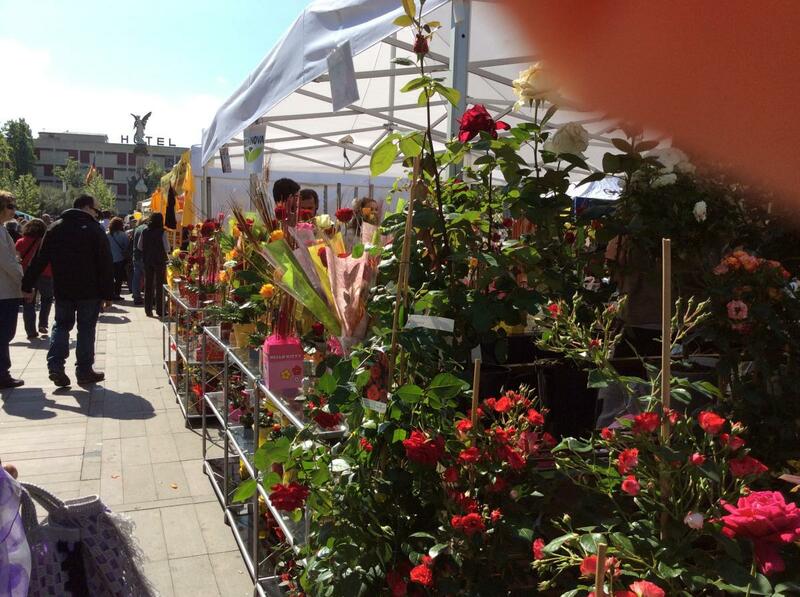 Markets represent a very Mediterranean way of buying and selling. 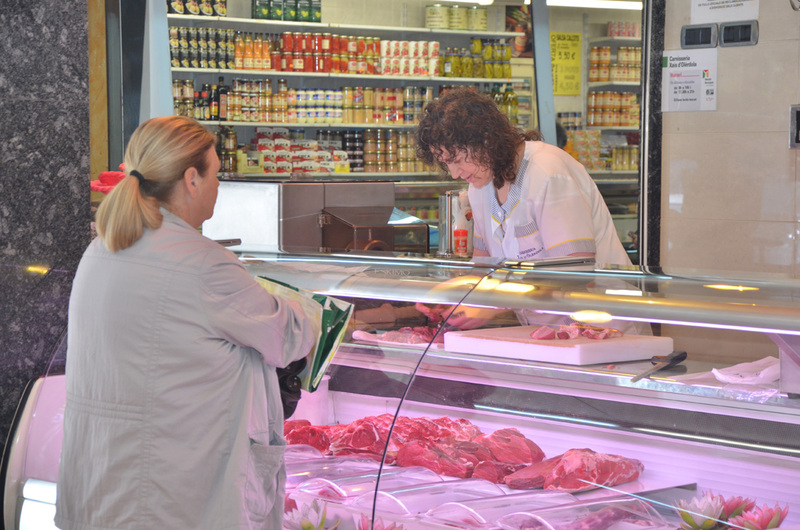 Vilafranca del Penedès has permanent food markets but also regular street markets offering a wide range of products. 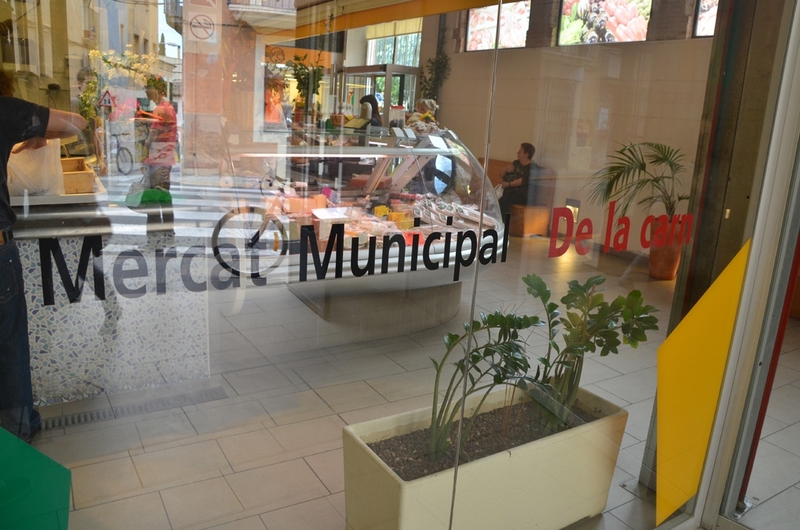 The town has two municipal markets in the Sant Julià and Centre neighbourhoods, the Sant Salvador Market and the Meat Market (respectively), which offer local, quality products to people from different parts of the town. Santa Llúcia Fair and Epiphany (Three Kings) Market. 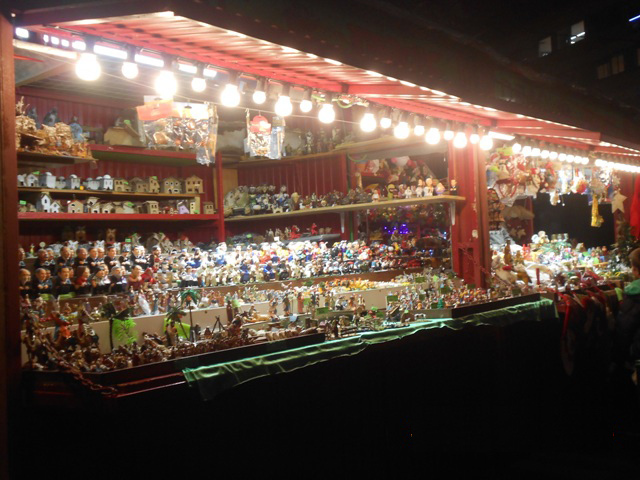 The Santa Lllúcia Fair is held during the weeks leading up to Christmas at Plaça Penedès and the Epiphany (Three Kings) Market during the first days of the year on Rambla Nostra Senyora.